Customised banners with 100+ unique designs at the best quality. 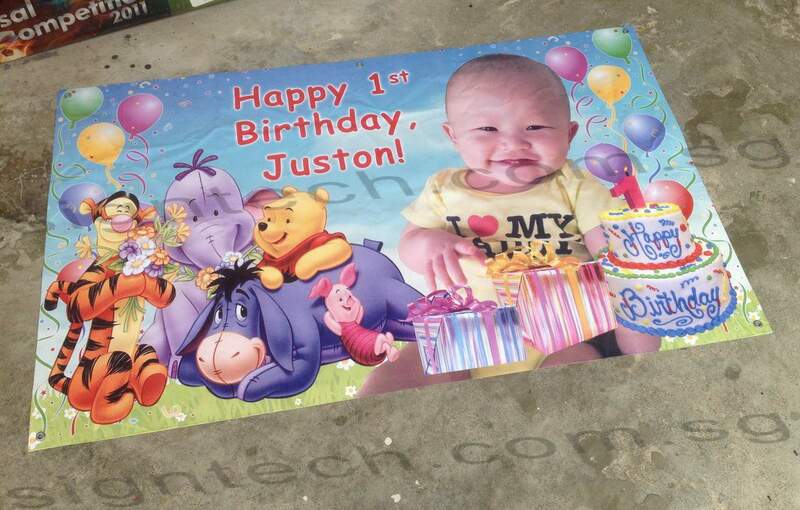 Just add Texts and Photo to the PVC banner and you are ready to have a great birthday party! Suitable for children, men and women of every age. 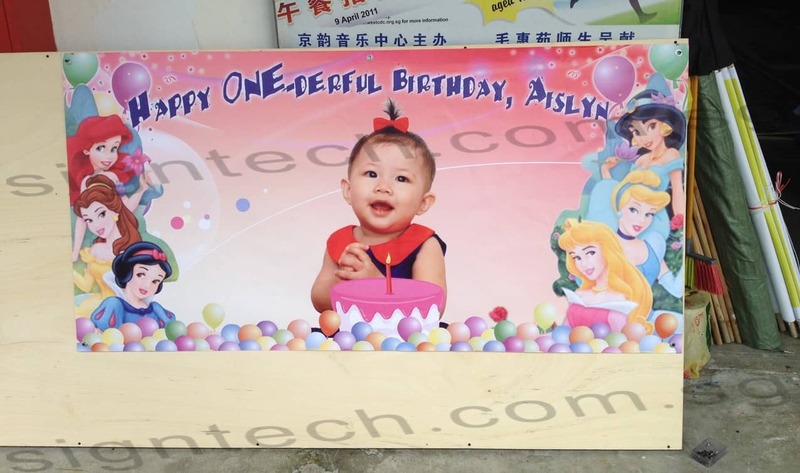 Help decorate your beloved Child Birthday with this amazing personalised PVC banner! 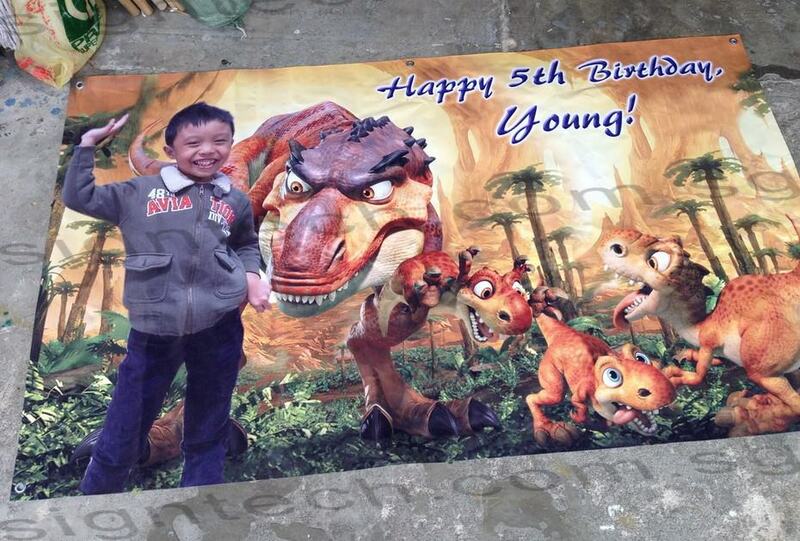 These birthday banner or custom banner are printed on PVC banner, they are durable and can be kept and roll easily. Birthdays are to be celebrated every year of our lives, regardless of how aged we are. You get this day as a chance to express your appreciation of the person. Birthday banners are the latest birthday celebration trend. They are the ideal way to announce to the world that someone special came into your life on this special day ! You can get them customized to what you have in mind. If you want to, you can add photos and texts to the banner to make them colorful and personalised. Our designers are gifted with the ability to make the Birthday banners look breathtakingly colorful and exciting. No matter how old the birthday person gets, birthday banners light up the scene. We know that’s especially important when it comes to birthday banners for kids and that’s where Chin’s Signtech comes to the rescue! We specialise in Banner Printing cheap price with high quality Outdoor PVC Banners & Stage Backdrops in Singapore to your specifications and we offer a choice of three ways in which to design them. The first of our design options is our Birthday Template. It does exactly what it says on the tin, just visit our website and see what design options are available to you. The second is our design for me service, just let us know what it is you’d like and we’ll create the perfect birthday banner for you. The third is our Send To Us option, where you can send us the artwork you have created yourself with no fuss. Price will be cheaper too ! These banner printing on Birthday or Wedding banner can be printed in a range of styles; horizontal, vertical and square and we offer a variety of sizes within them and prices to suit your budget, we can deliver it all. On the best option for your special occasion. If you’d like to ask any questions, please contact us. How to hang these birthday banner ? These banner are printed on PVC banner / canvas material, suitable for outdoor and they are light weight. You can use double side tape or tape to paste it on wall. 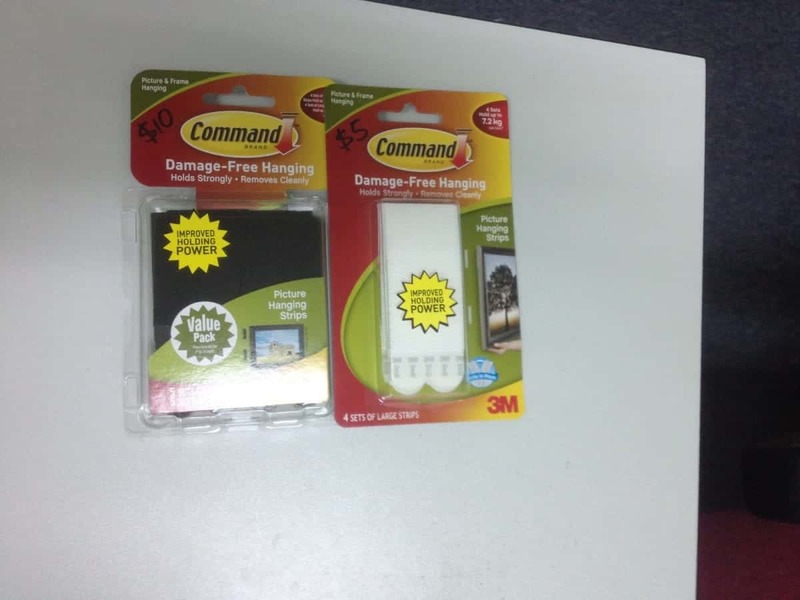 If you are afraid of damaging your wall, you can use 3M Damage Free Hanging to hang the banner. These products can hold up to 7kg. Price cost from $5 to $10, available at NTUC Fair Price. For oversea Friends, you can order our digital birthday template at our ETSY Store and print it at your local print shop ! You can order foam board for your birthday events instead of PVC banner. Read more about Foam Boards usage which you can use for your birthday events. Other Banner Designs. Such as 21st Birthday, Farewell, Welcome. You want Kung Fu Panda or Real Steel Birthday Banner for your son ? We can do it, no problem. 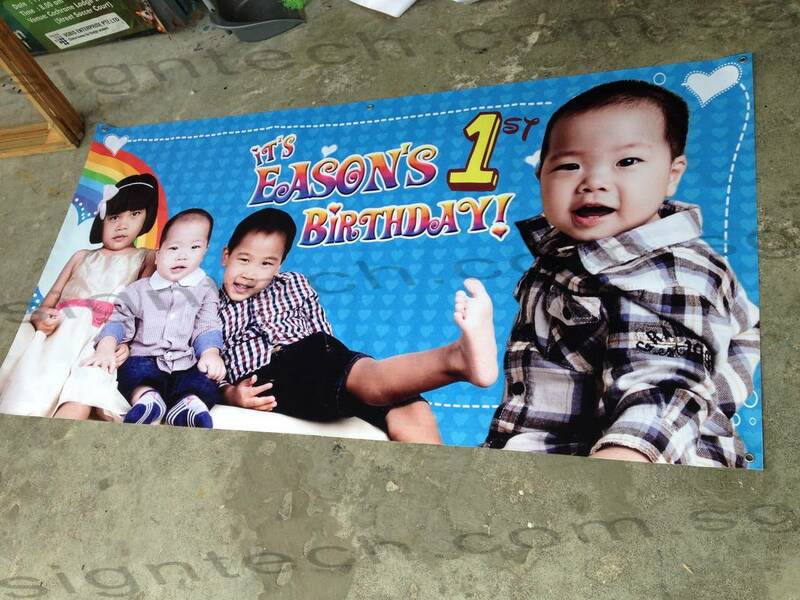 Banner printing on PVC Banner, As real As real people !